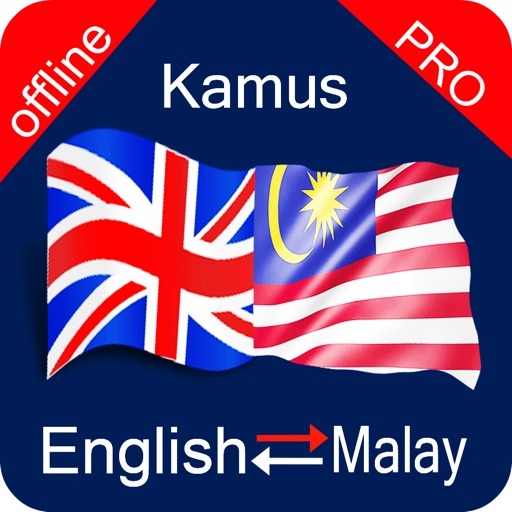 *** Malay to English Dictionary *** – The first feature of the app is the Malaysian to English dictionary with the help of which you can easily write Malay words and get them translated into English. 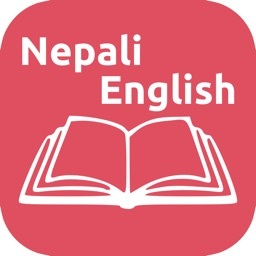 So your maley to English translation purpose can easily be fulfilled with this app. 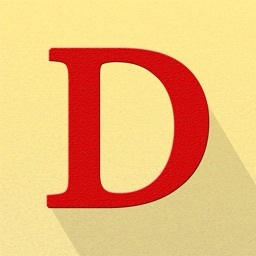 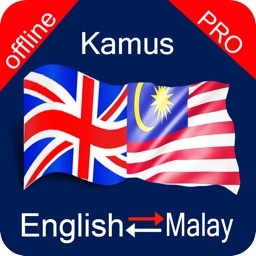 *** English to Malay Dictionary *** – The second feature of the app is English to Malay dictionary. 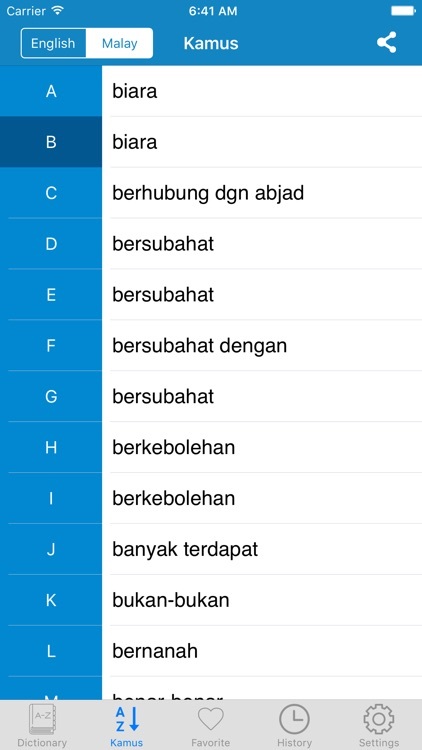 With this feature you can find meaning of English words in Malay. 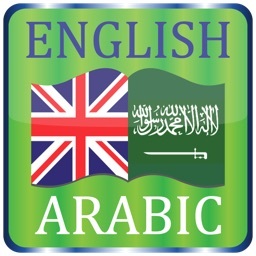 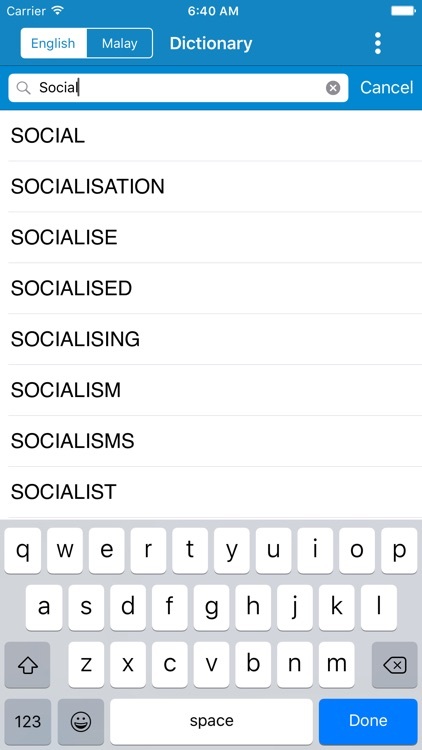 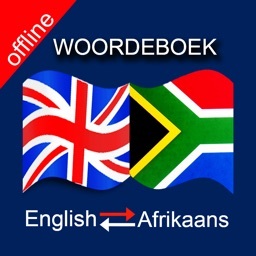 The database contains the most extensive words in English which you can have translated. 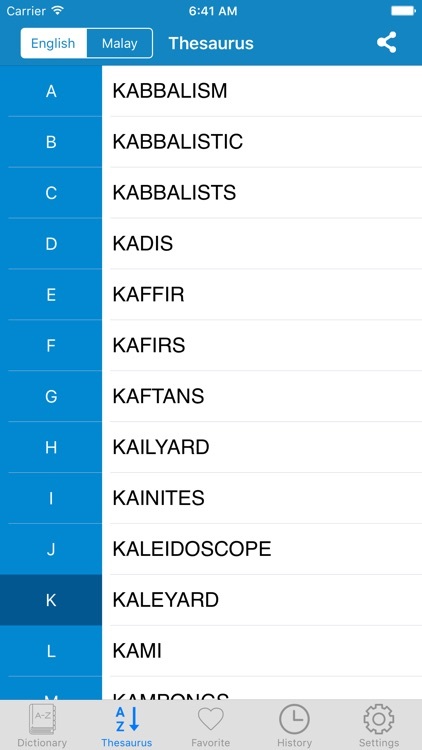 Download the app now and have your own English to Malay dictionary along with Malay to English meanings of words.